Pet clothing and supplies are experiencing record growth as millennials and boomers fuel purchases supporting the “pet parenting” trend. Baxter Boo is bringing advanced sourcing, production, and distribution technology to this market as they supply a fresh and fun product set. 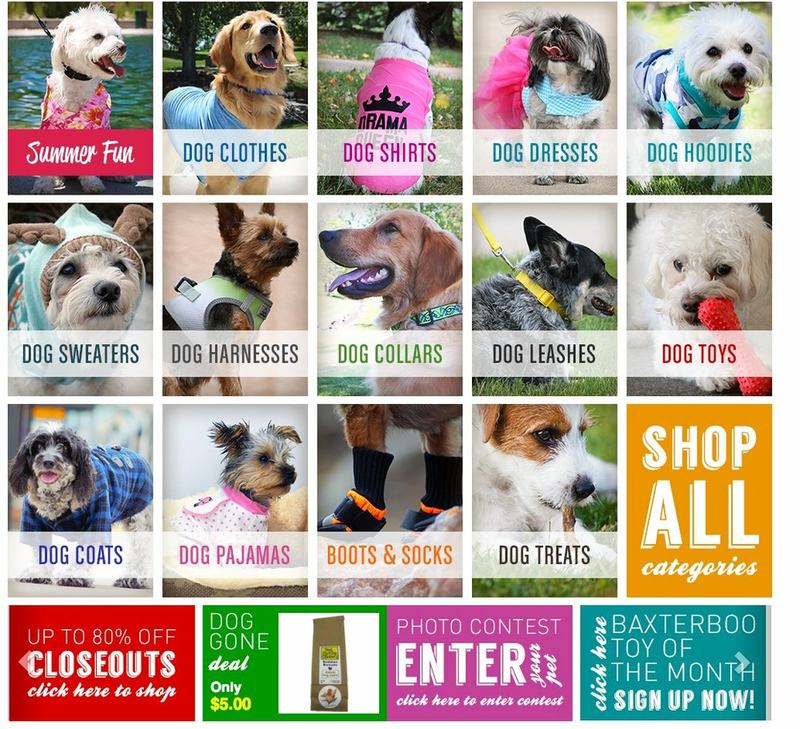 Baxter Boo offers a range of products for pets that have been carefully curated based on quality and interests of a loyal base of customers. The company differentiates itself with exceptional service and selectivity of its products. Crescendo Capital Partners provided debt financing for operations through a period of rapid growth. The facility was in place for two years and was successfully retired in 2017.